Looking for an opportunity to grow value and have a good investment? This floor plan has proven the test of time and works for most everyone. 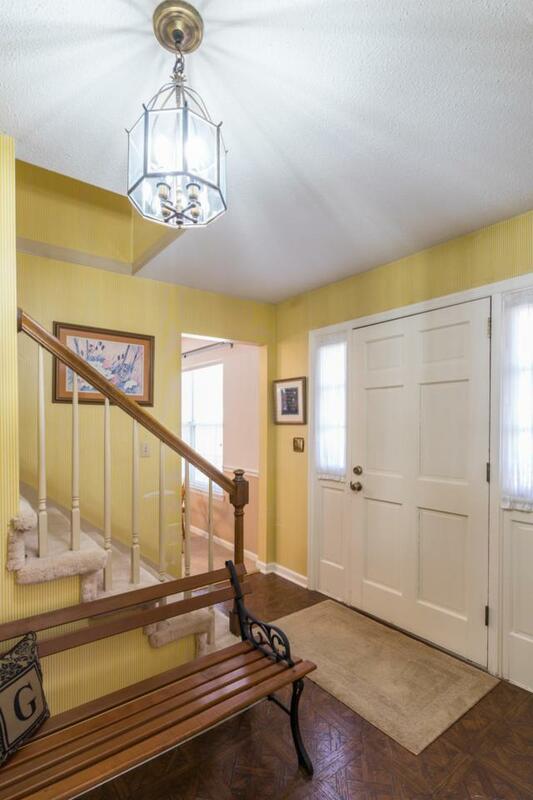 Welcoming foyer leads to light, bright formal living room. Nearby formal dining room is currently used as an office space. 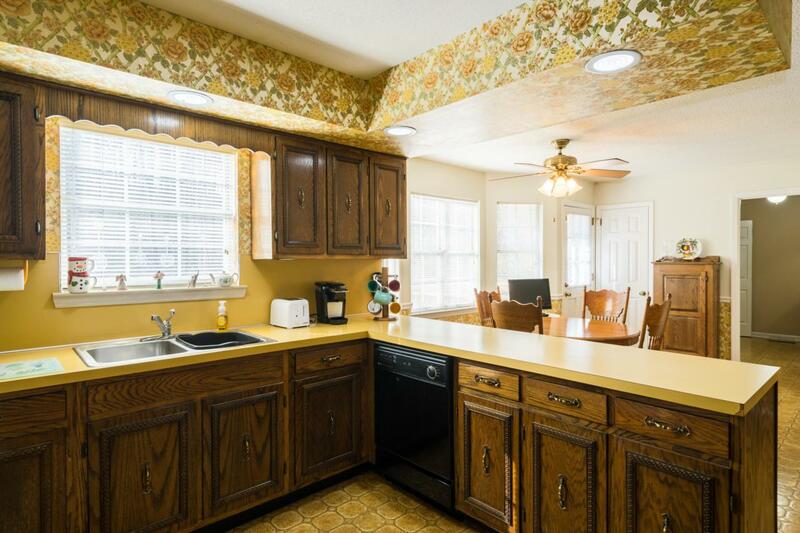 Cook's kitchen has more cabinet storage than you have stuff to store - trust me! 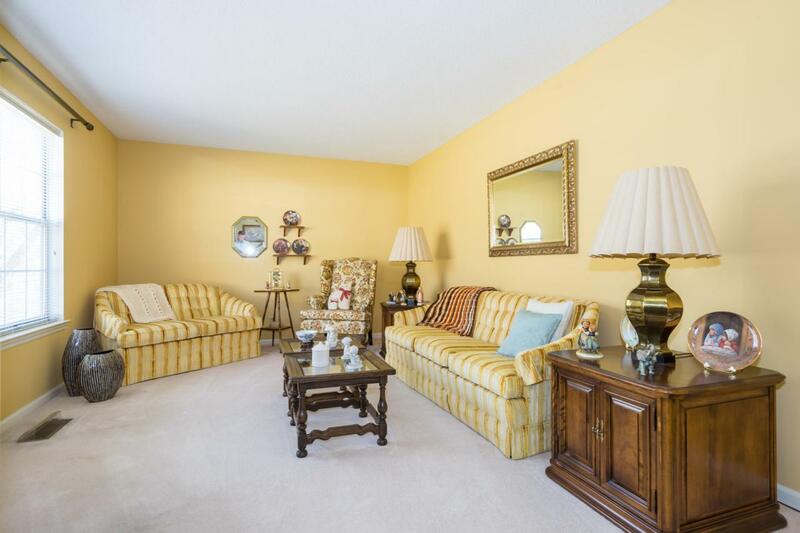 Adjacent cozy den with brick fireplace is the perfect spot to relax after a hard day. Master bedroom boasts sitting area and large bath with tile shower. All the bedrooms can handle your large furniture. 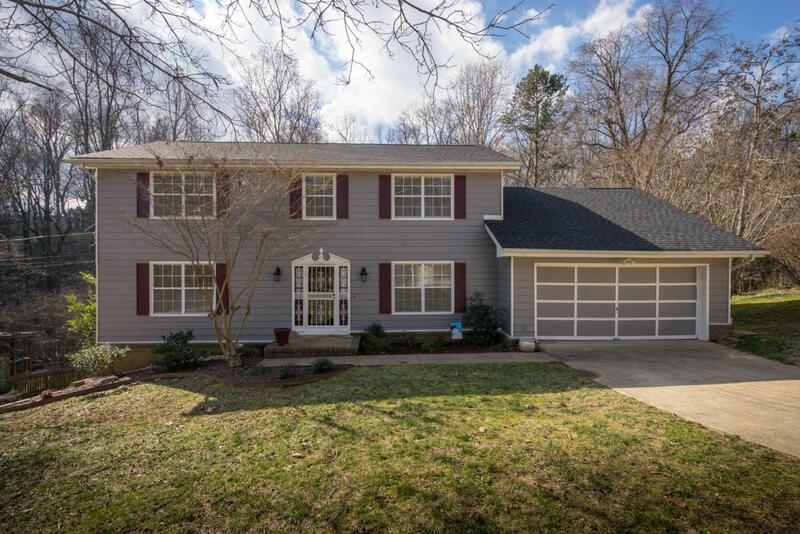 All this is wrapped in wooded privacy that's best enjoyed from the nearly new deck out back. Don't just drive by - you need to come inside and check it out!